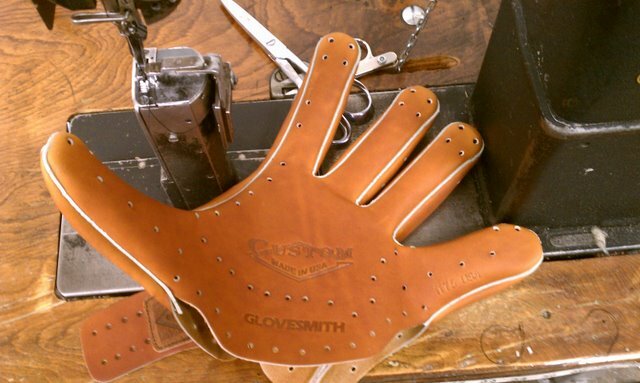 WWW.GLOVE-WORKS.COM BASEBALL GLOVE COLLECTOR FORUM • View topic - American Legend AL-12-75 quality? Post subject: American Legend AL-12-75 quality? Got one of these in the mail today. When comparing it to my WB-1275, it feels... I don't want to say "cheap", but just doesn't have the stoutness of a regular Nokona. The laces on the trap look and feel thin and the leather feels as though it will get floppy rather quickly. It is noticeably lighter than my walnut 1275 though. Does anyone else have any experience with the American Legend line? How are they holding up? Post subject: Re: American Legend AL-12-75 quality? anyone got anything on these? While I like the sandstone leather, I am not a huge fan of the new 1275 pattern. Pics? The leather and especially the laces feel more like a miz MVP prime or a Rawlings gold glove. Thin laces and just very cheap feeling. Not sure what to think of it but I'm close to sending it back to monkey sports. And I NEVER get rid of my Nokonas. Very disappointed. Rob explained to me that alum tanned lace is stiff and tough, but even at a lower temp (120-130 degrees, I think), it starts to get brittle (e.g. a hot car interior). Chrome tanned leather can take more heat (gets brittle at like 170), but is softer. They have been using a hybrid lace of late to to find a happy medium. But it is softer. Totally agree on the lace quality in this line but I'd happily swap in some stronger tan lace to pick up the 1175. That being said, I don't (yet) own a Nokona, but I had a good look at both the AL-1175 and the AL-1275 and was pretty shocked to see the top bar of the trap on the 1275 only wide enough to accommodate one lace and felt really flimsy. Is that a Nokona thing? 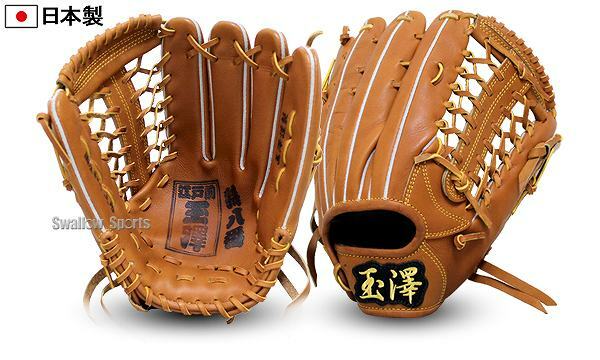 No, it is a new design and it looks a lot like some Japanese market gloves. I am sure they were looking for something new and looked to Japan for inspiration. Great insight. Can't blame them for trying. I wish they'd make the double H web a standard web option on the 1275 like they have with a number of their other lines.